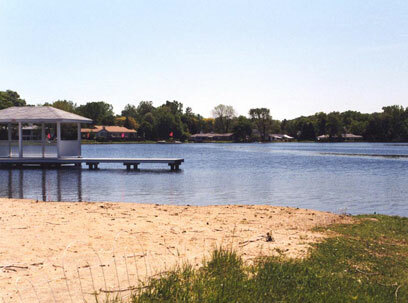 As Michigan residents and lake front owners, your concerns are very influential to legislators. Therefore, your involvement is critical to the successful management of your lake. Please become a Michigan Lake Advocate. Your Federal and State Representatives need to know that your are concerned about the future of aquatic nuisance management in Michigan. There are several ways that your voice can be heard. Contact your Federal and/or State Officials to express your concerns about aquatic nuisance management issues.